On September 27, 2016, LM Cohen & Company attended the ORT America Accountants, Attorneys & Financial Services Chapter Tribute Reception. ORT is one of the largest non-governmental education and training organizations in the world that serves many by meeting the educational and competitive needs of today's society. ORT provides state-of-the-art technology education, whose focus is in the sciences and mathematics from environmental engineering to computer graphic design to bio-chemical studies. LM Cohen & Company is a proud supporter of this amazing organization who enables over 300,000 students annually to attain successful careers, become community leaders and live independently. The reception was hosted at the Prince George Ballroom in New York City. Thomas Procida (right) and Jack Husney (left) attended the event to show our company’s support for the organization. The formal reception honored Michael Halpern, from CohnReznick LLP, and Ellen B. Marshall, from Capital One Bank, for their efforts, commitment and support to the organization. 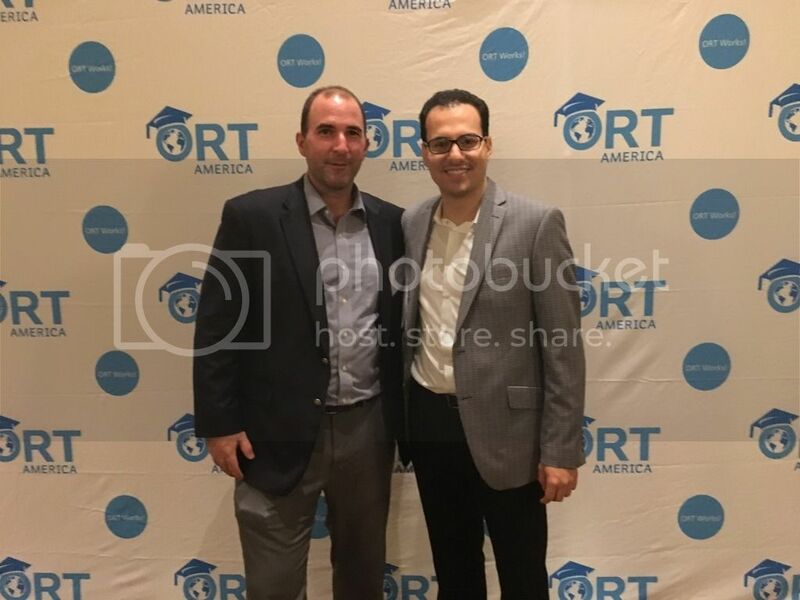 We were honored to be a part of this event and to be a part of ORT’s successful educational programs for today’s society.